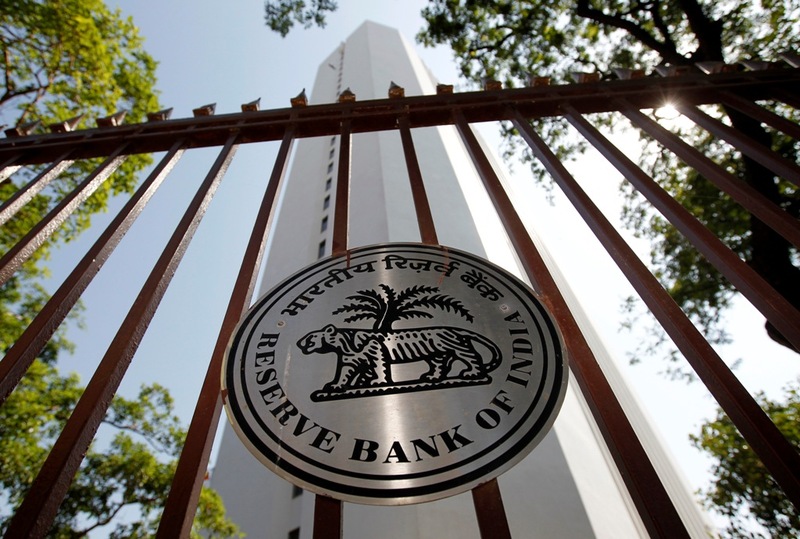 Mumbai : With a view to achieve Medium term Inflation target and supporting growth, the Monetary Policy Committee (MPC) of Reserve Bank of India today decided to reduce Repo Rate by 25 basis points to 6.0% from 6.25% with immediate effect. Consequently, the reverse repo rate under the LAF stands adjusted to 5.75 per cent, and the marginal standing facility (MSF) rate and the Bank Rate to 6.25 per cent. With this, the RBI has slashed the repo rate, the rate at which the central bank lends short term money to the commercial banks, by 50 bps (.5%). In its last Monetary Policy Review announced on 7th February, RBI had also reduced Repo Rate by 25 basis points to 6.25%. “On the basis of an assessment of the current and evolving macroeconomic situation, the Monetary Policy Committee (MPC) at its meeting today decided to reduce the policy repo rate under the liquidity adjustment facility (LAF) by 25 basis points to 6.0 per cent from 6.25 per cent with immediate effect. Consequently, the reverse repo rate under the LAF stands adjusted to 5.75 per cent, and the marginal standing facility (MSF) rate and the Bank Rate to 6.25 per cent. The MPC also decided to maintain the neutral monetary policy stance. These decisions are in consonance with the objective of achieving the medium-term target for consumer price index (CPI) inflation of 4 per cent within a band of +/- 2 per cent, while supporting growth” RBI said in its first Monetary Policy Review of 2019-20 Financial year.